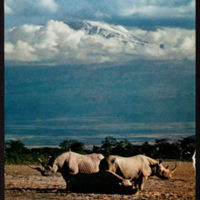 Tags: Africa~ Family~ Myers, Elizabeth Watson~ Textbooks as Topic~ Watson, James D., 1928-~ Watson, James D., Sr. 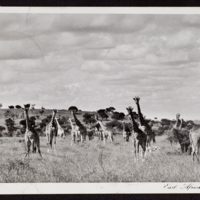 Tags: Africa~ Florida~ Travel~ Watson, James D., 1928-~ Watson, James D., Sr. 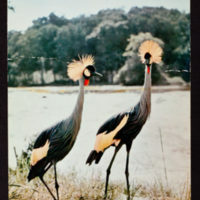 Tags: Africa~ Postcards~ Travel~ Watson, James D., 1928-~ Watson, James D., Sr. 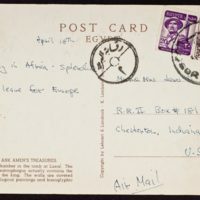 Tags: Africa~ Postcards~ Switzerland~ Travel~ Watson, James D., 1928-~ Watson, James D., Sr. 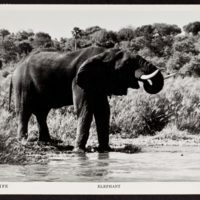 Tags: Africa~ Europe~ Travel~ Watson, James D., 1928-~ Watson, James D., Sr. 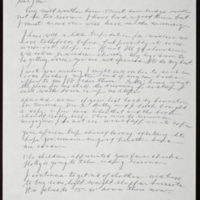 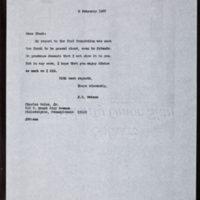 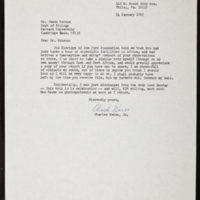 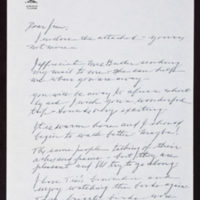 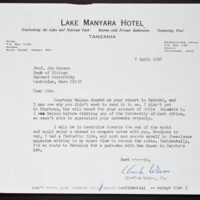 Tags: Africa~ Ford Foundation~ Watson, James D., 1928-~ Weiss, Charles, Jr.
Letter from James D. Watson to Charles Weiss, Jr.